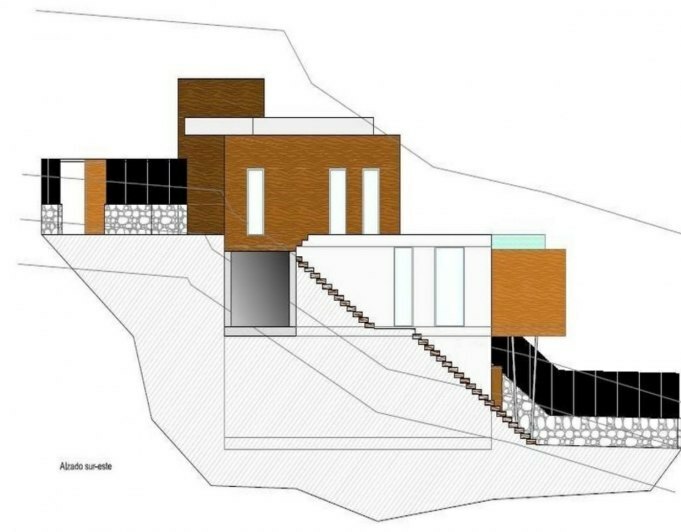 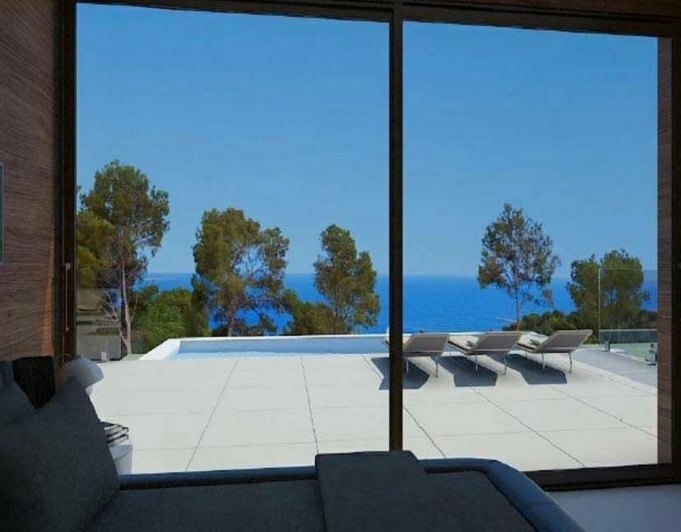 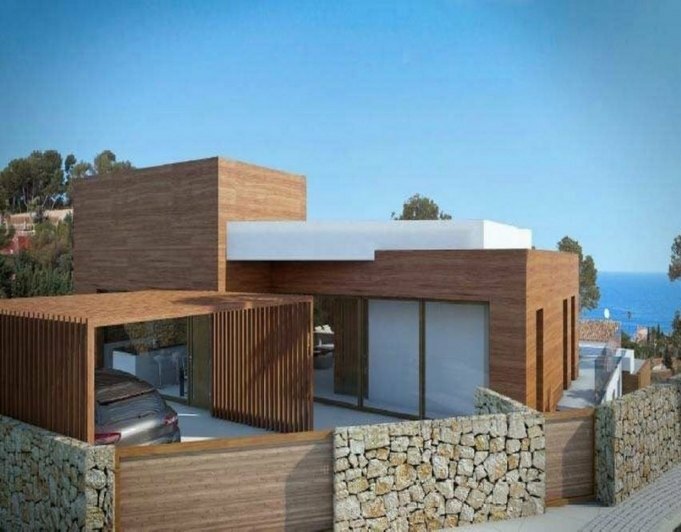 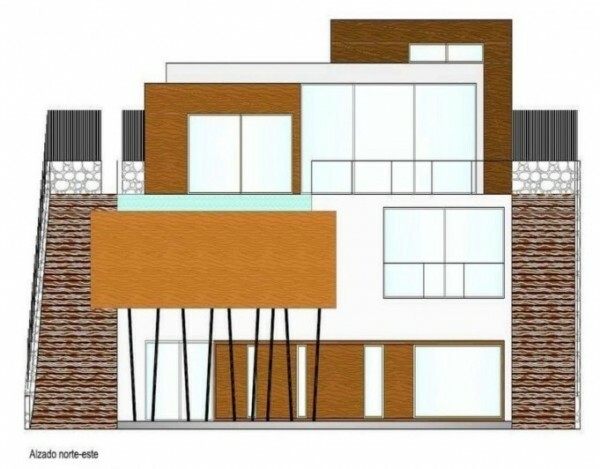 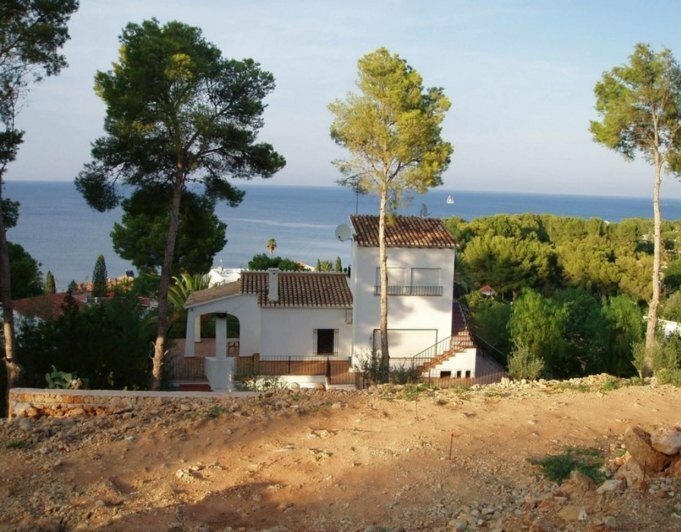 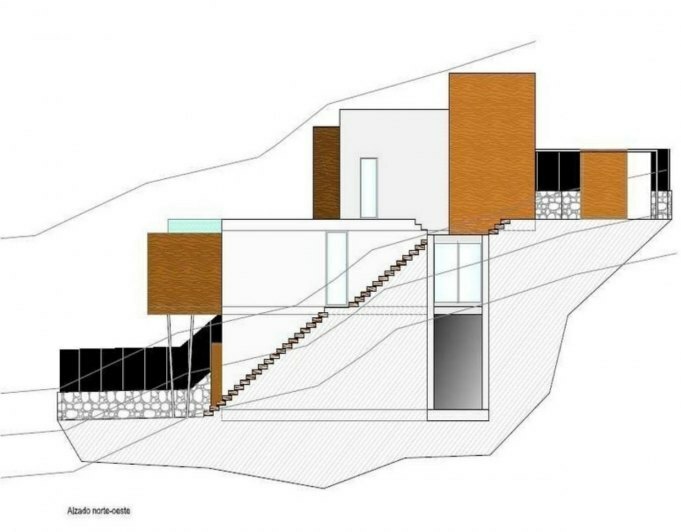 Spectacular Villa project with the best views of the city and the sea in Denia in a quiet residential area with easy access. 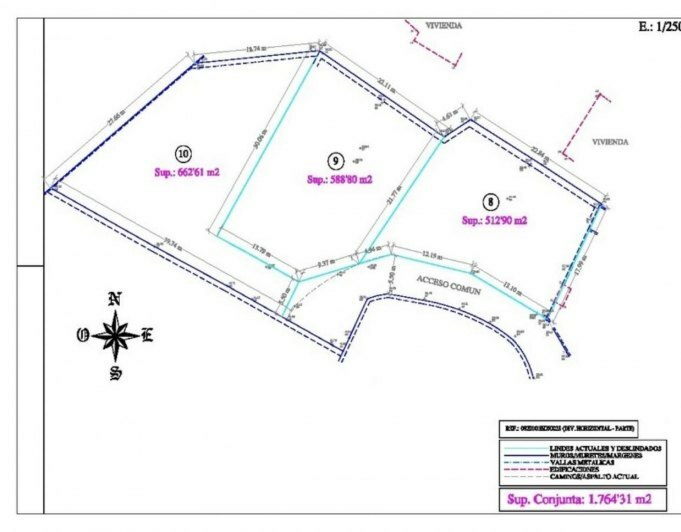 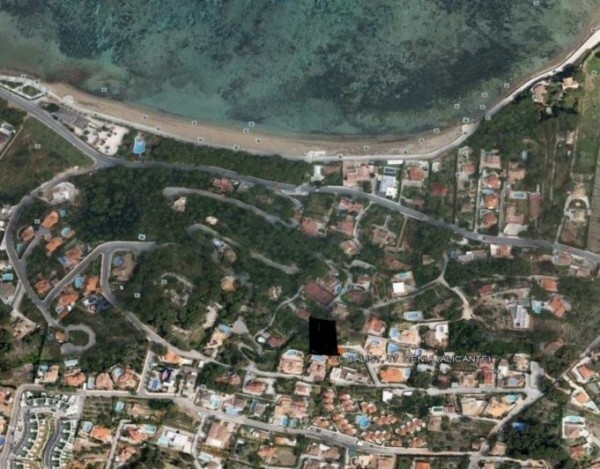 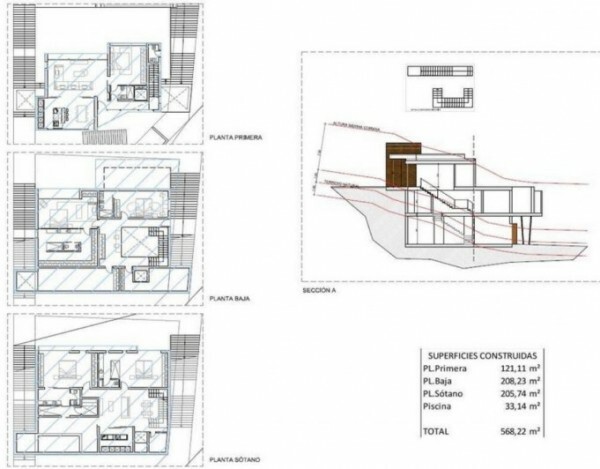 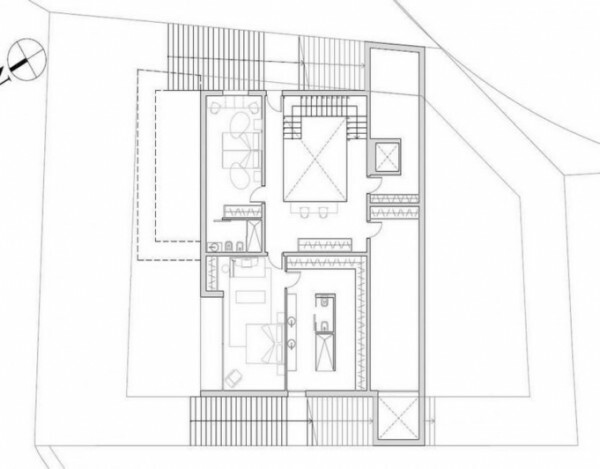 This development consists of plots with an area of 800 m2. And which have been designed different models of housing, adapted to each family. 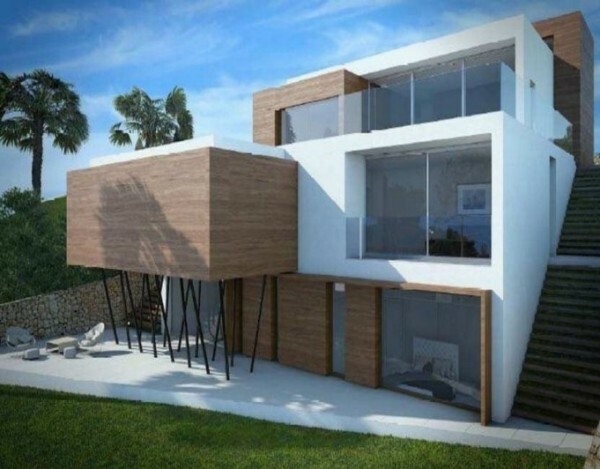 Currently dominated by designs of houses with traditional style although any type of housing can be built. 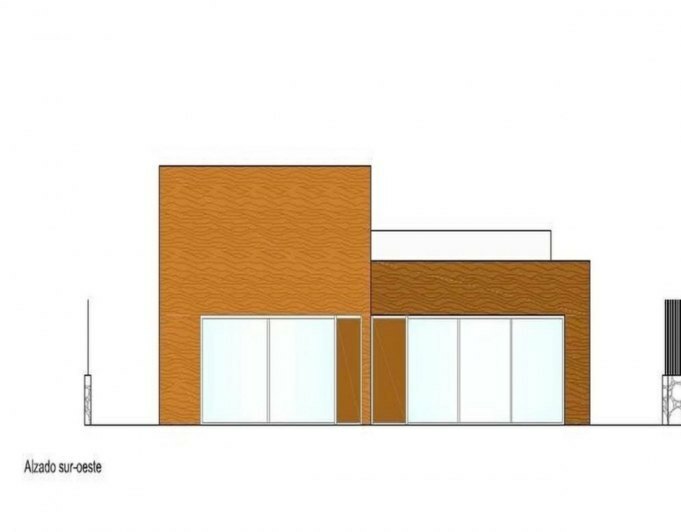 Here is one of our best designs we have today, but you can make a custom design according to the tastes and needs of each person.Great construction of 326 sqm on a plot of 588 square meters. 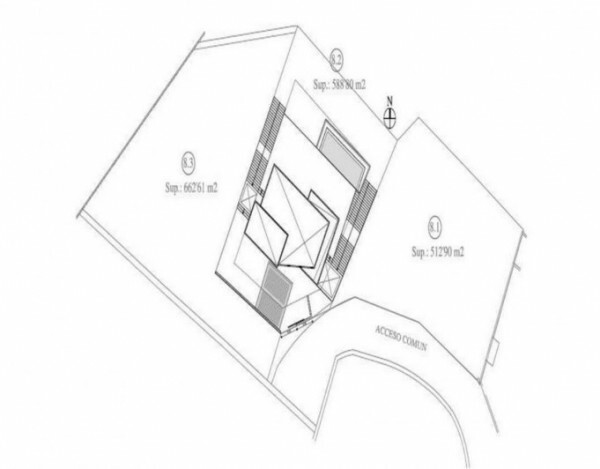 It is distributed in two floors and airy basement which could be used as a guest apartment.On the first floor is the main entrance right next to the garage. 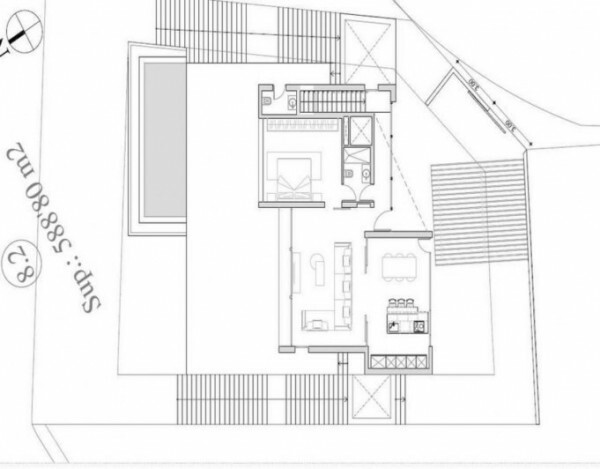 There are 2 bedrooms, 2 bathrooms and a terrace of 30 sqm.On the ground floor there is the master bedroom having an ensuite bathroom and a dressing room, there is an open plan kitchen and lounge with the best views of the city. 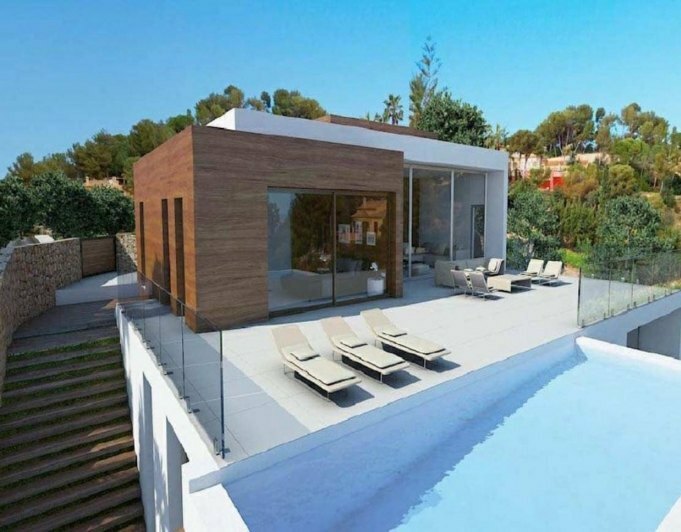 There is a covered terrace.The villa includes a swimming pool and a large garden.